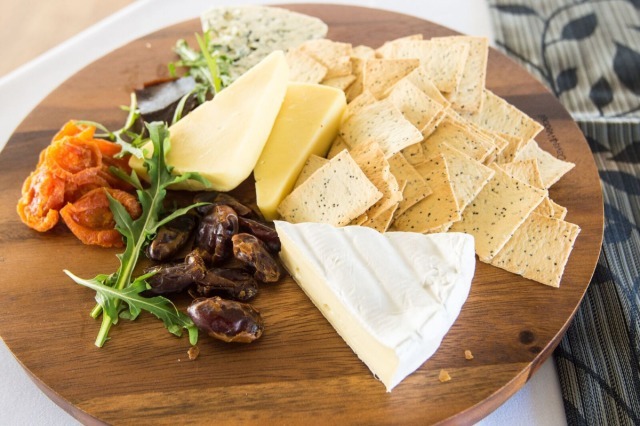 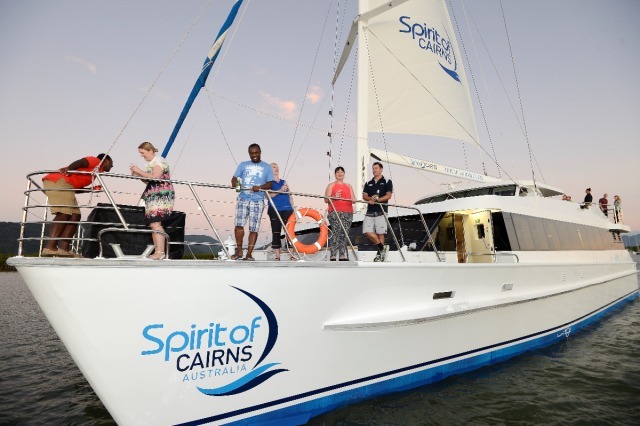 The Spirit of Cairns, a perfect way to end a perfect day by dining on-board a luxurious yacht while soaking up the glorious scenery of Trinity Inlet and the waterfront precinct of Cairns. 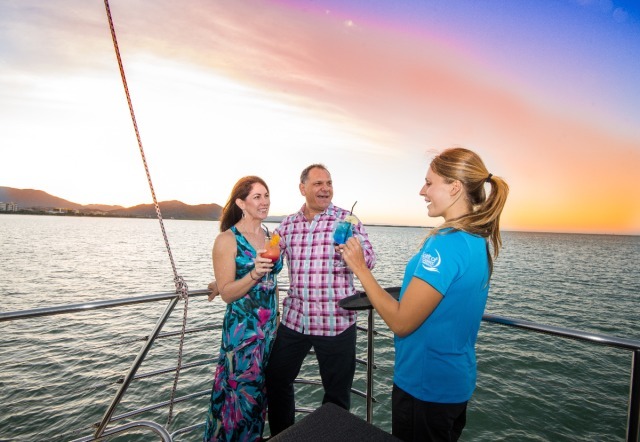 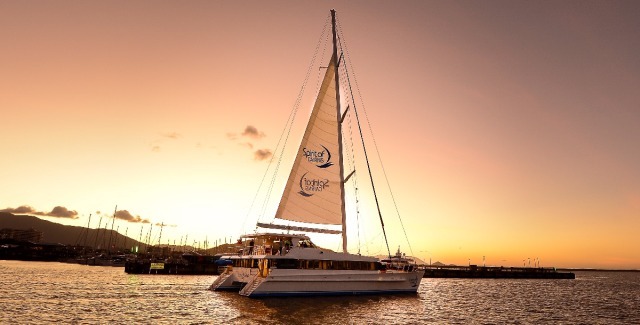 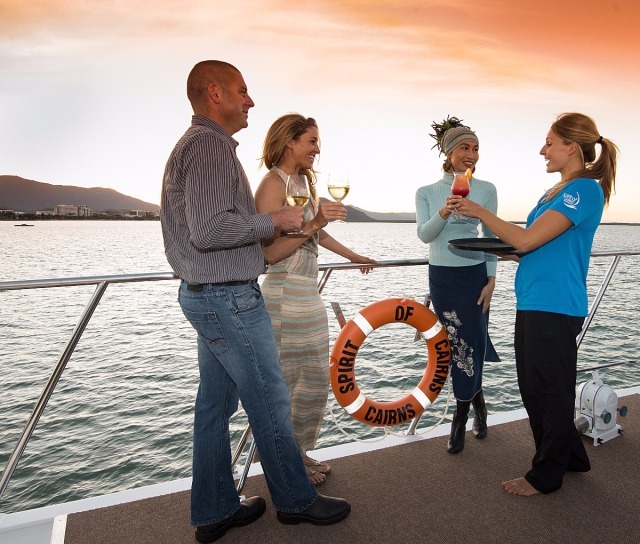 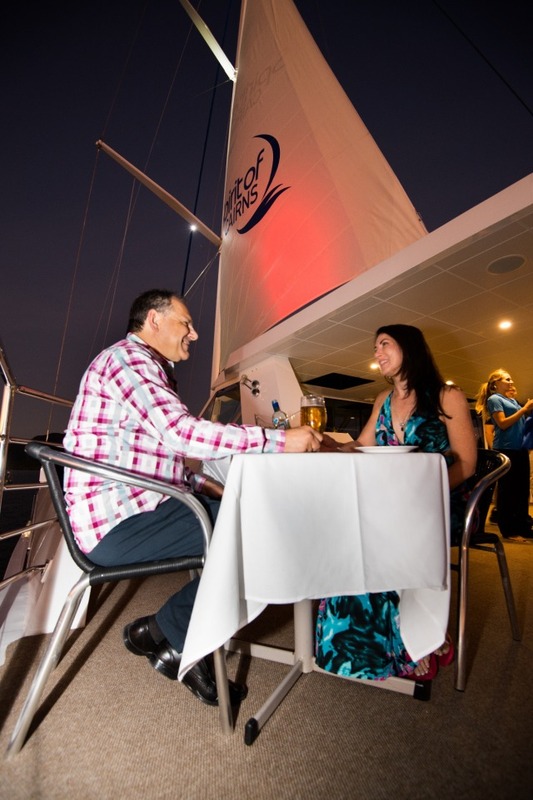 Upon boarding of the Spirit of Cairns you are presented with a complimentary glass of beer, wine, sparkling wine, or soft drink as the vessel sets sail from Marlin Marina in Cairns. 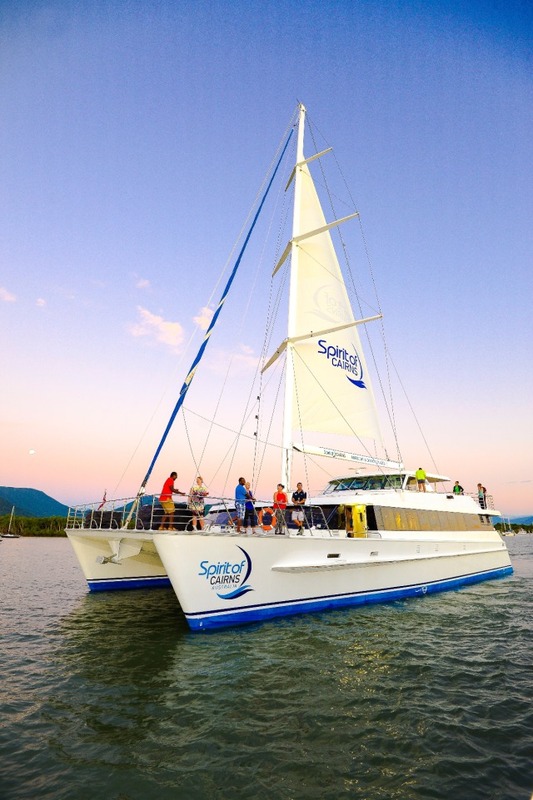 From there, the sailing catamaran will travel through the calm water of Trinity Inlet, taking in the sights and sounds of the tropical port city and its surrounding mangroves, as they transition from day to night. 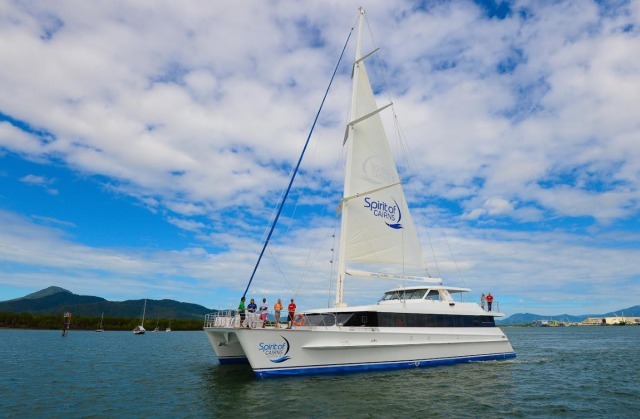 Your journey takes you across the waterfront of precinct of Cairns, from the Cruise line Terminal to the Esplanade. 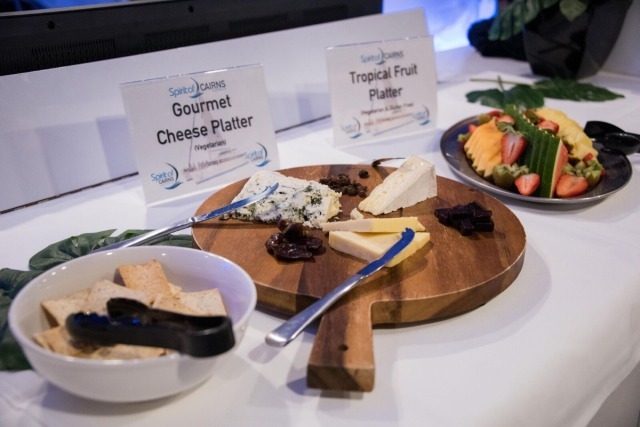 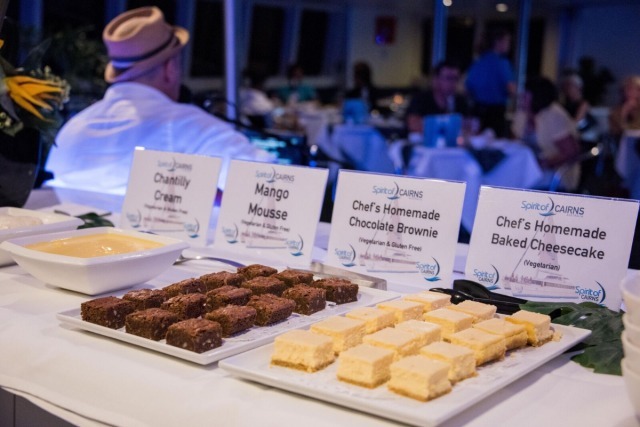 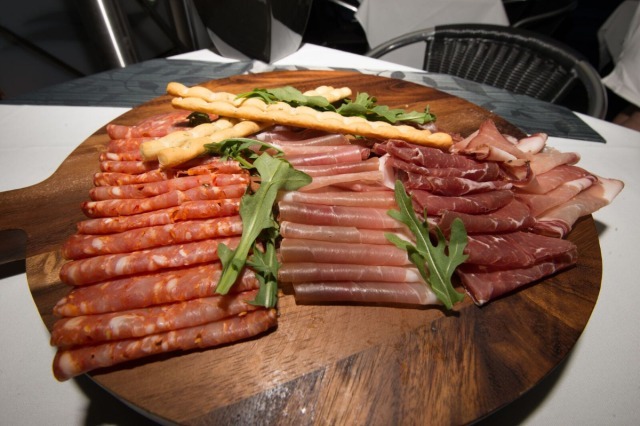 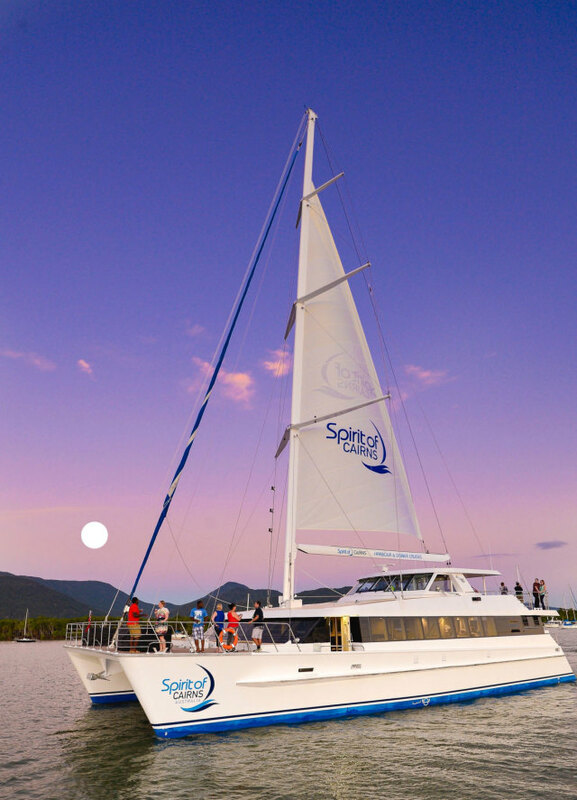 The ultimate in waterfront dining, the Spirit of Cairns includes a gourmet buffet style dinner, complimentary beverage on arrival, entertainment, and (optional!) 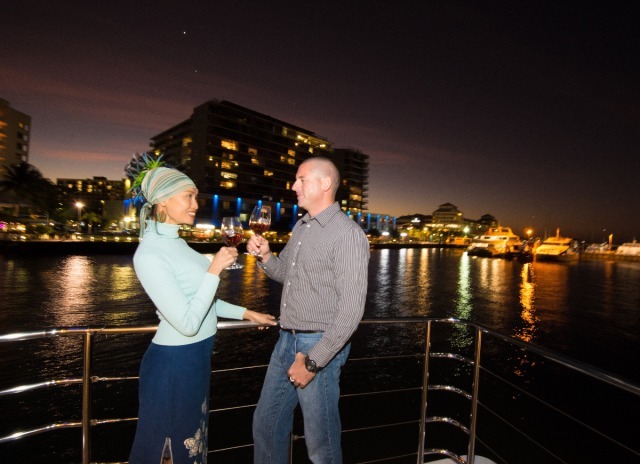 dancing after dinner. 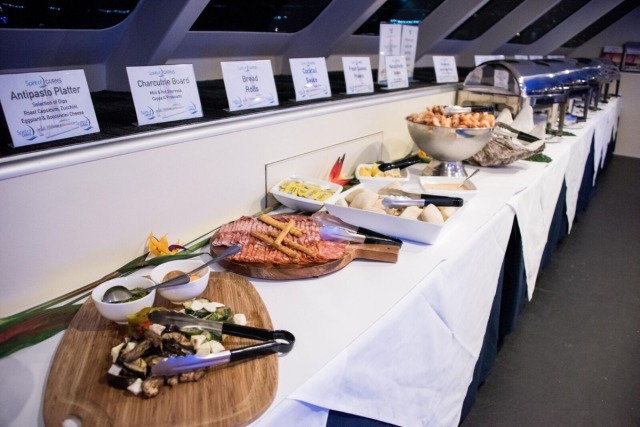 A selection of beverages and cocktails are also available for purchase from the fully licensed bar. 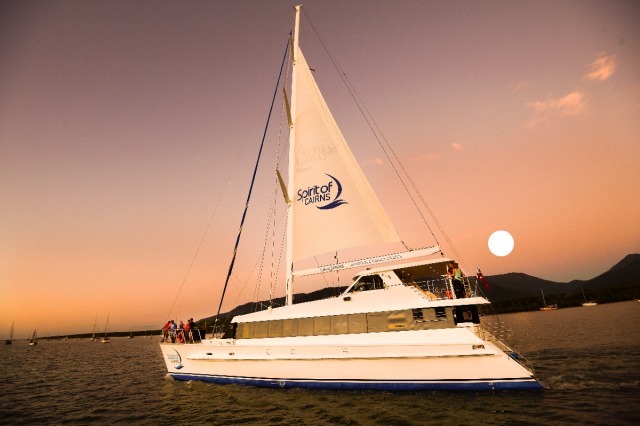 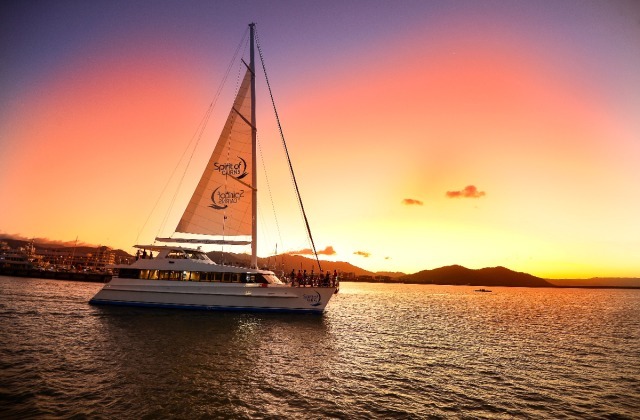 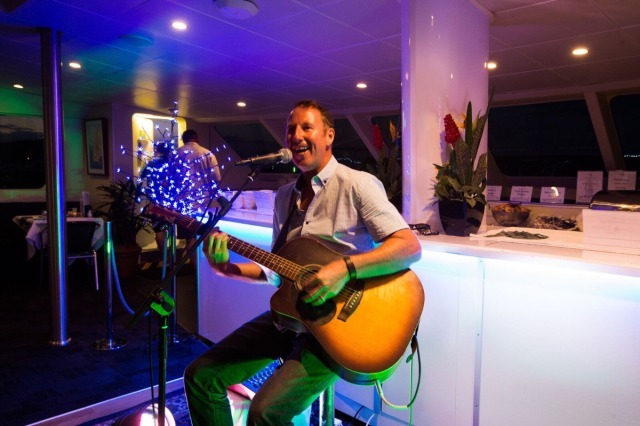 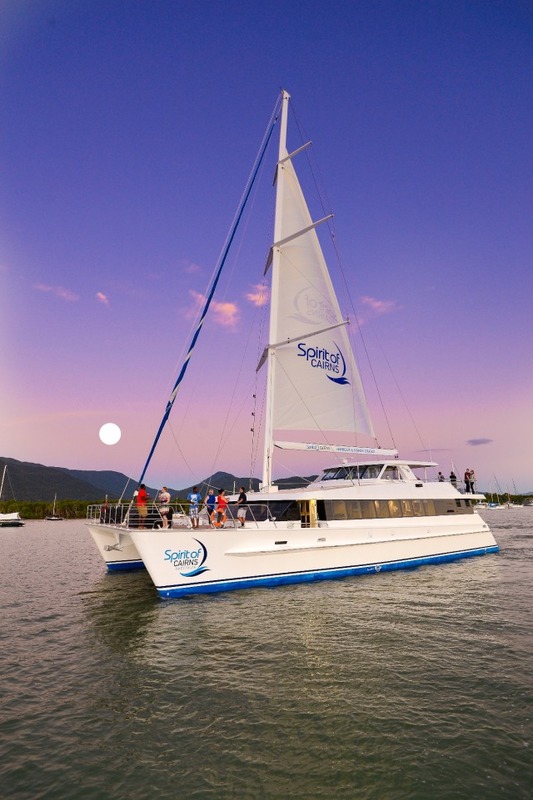 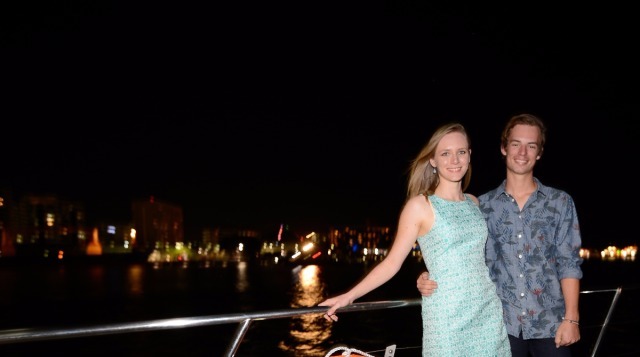 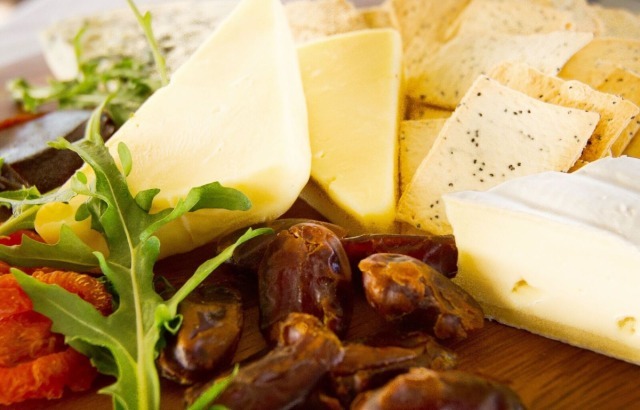 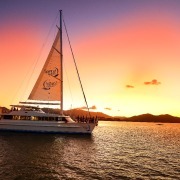 The Spirit of Cairns dinner cruise departs Marlin Marina at 6.30pm and returns at 9:00pm. 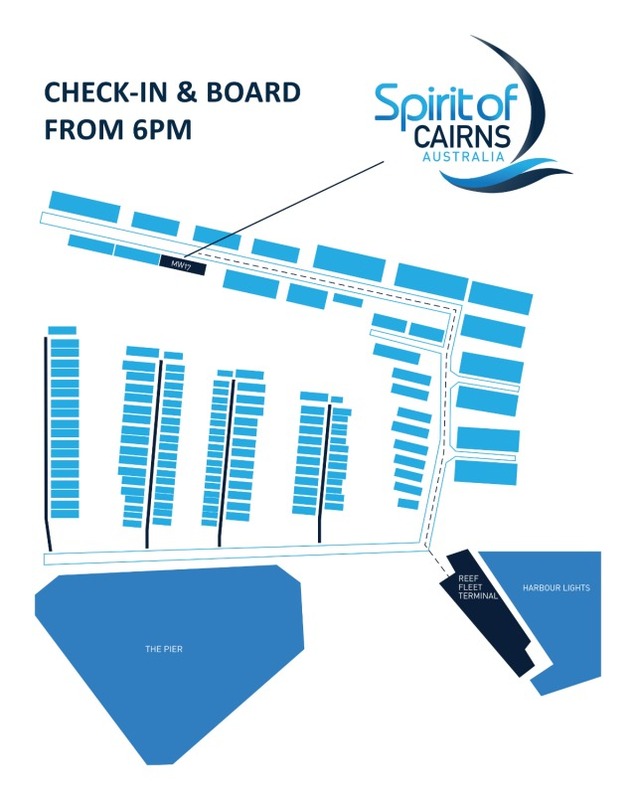 Check-in and boarding is on Spirit of Cairns, moored at Marlin Marina, between 6.00pm and 6.15pm. 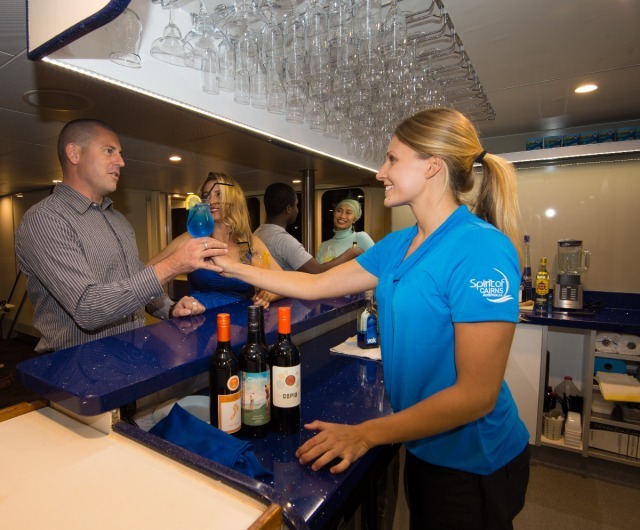 Complimentary drink is served upon arrival and the bar is open prior to departure for additional drinks.